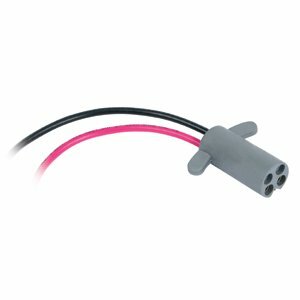 The MEP trolling motor plug is used in more original equipment applications than any other trolling motor plug. Durable injected molded construction ensures that this plug will withstand years of unfailing service. 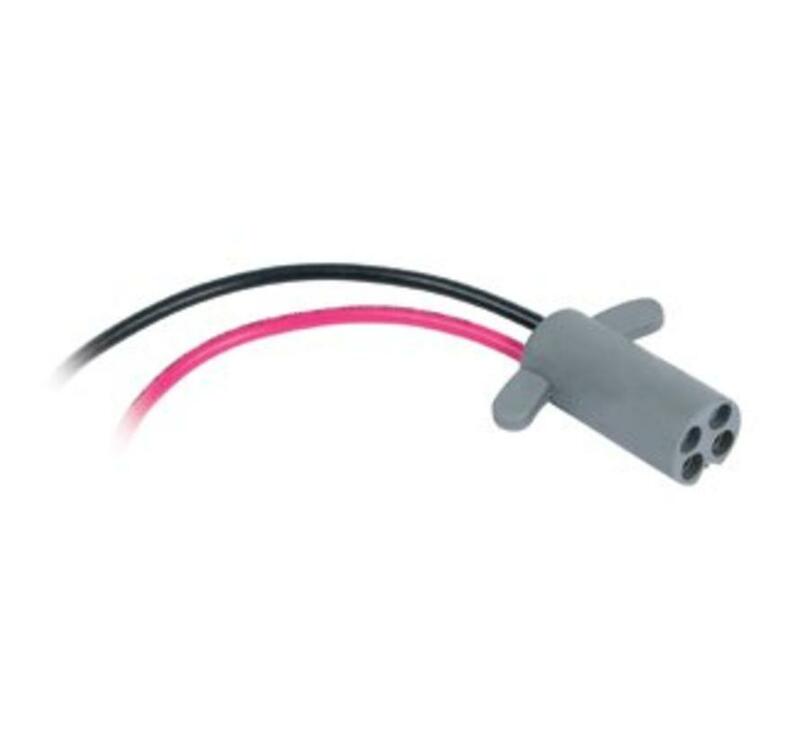 Available with10-gauge wire for 12-volt motors and 8-gauge wire for 24 and 36-volt motors that use two wires. Designed to be used in conjunction with the MEP trolling motor receptacle. Ik hen nu verscheidene trolling pluggen gehad maar dit is de beste.